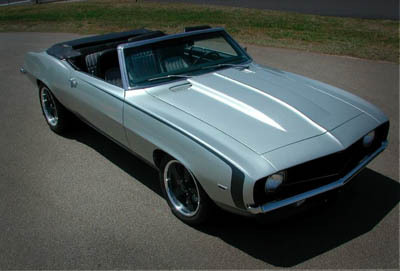 This 1968 Camaro features a 396 coupled to a 4-speed transmission, which doubles the fun of a convertible top! 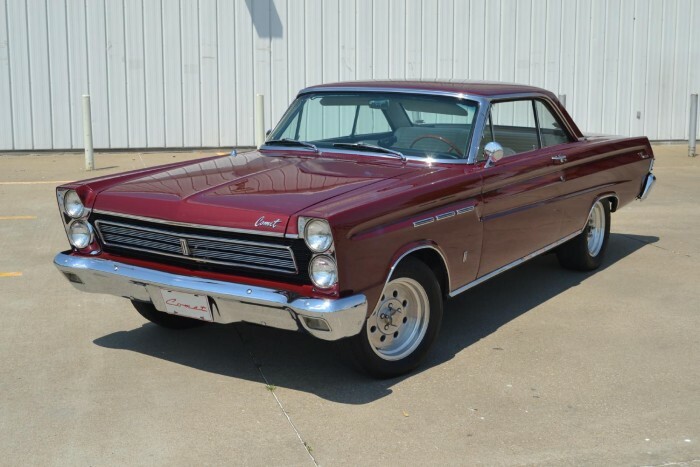 It's wearing an older paint job and is coming to the V8 Speed & Resto Shop for a complete restoration. Follow along to see the progress! 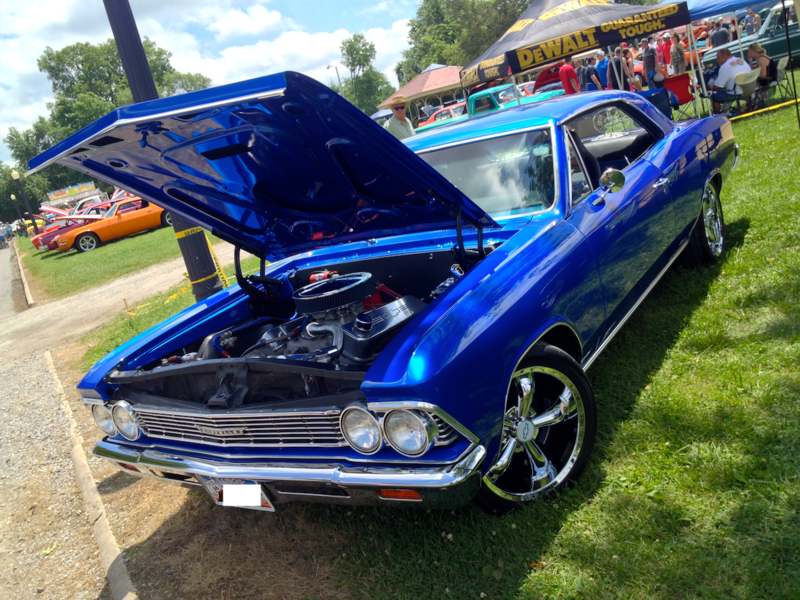 This is an original 1965 Malibu Sport Coupe built in Kansas City during the first week of August, 1965, and was finished in Artesian Turquois with a matching Turquois interior. 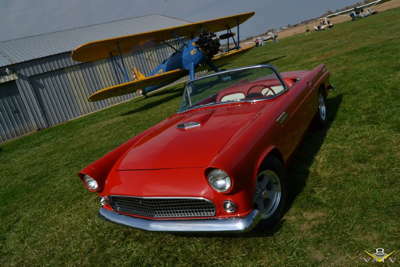 The car was restored by a different shop, but arrived in the V8 Speed & Resto Shop for some maintenance items and upgrades. 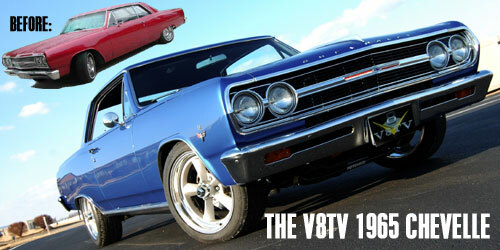 Photo galleries of some the Muscle Cars we've restored and are working for V8TV and in the V8 Speed & Resto Shop! 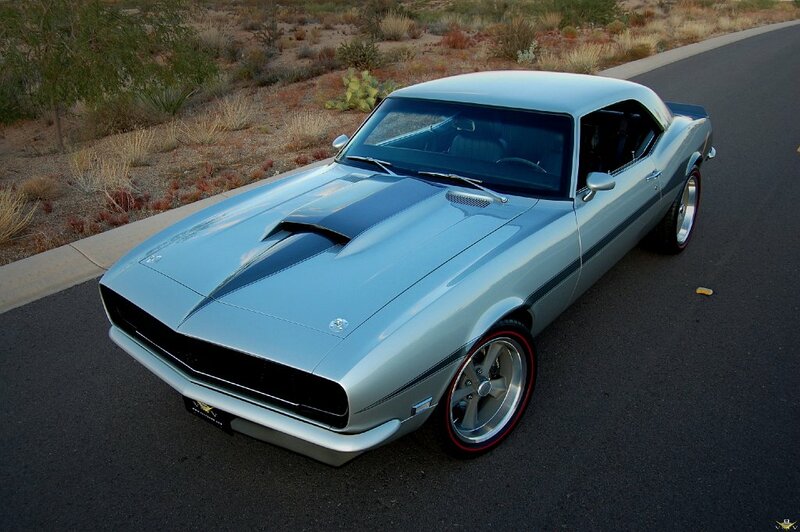 The complete 1968 Camaro build - over 3000 photos! 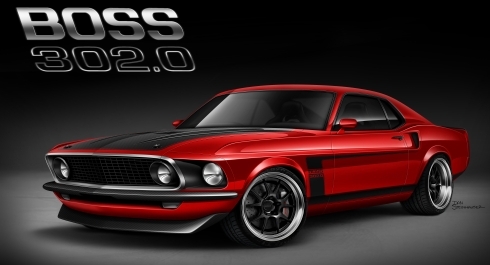 1969 Ford Mustang "BOSS 302.0"
MAST LS7 427 engine, ZR-1 Corvette LS9 supercharger, full Detroit Speed suspension, many more tricks! 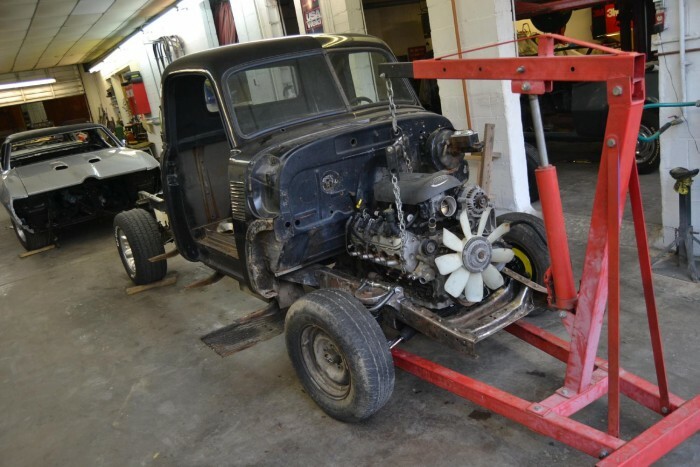 This is the companion car hauler to the Mr. Chevy '55 Gasser! 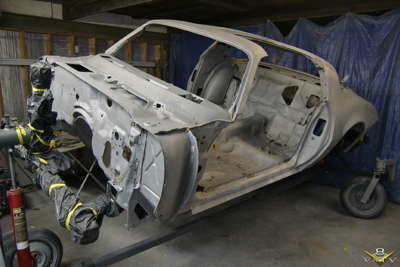 This link shows the pre and early restoration shots as performed by the owner, as the truck came to our shop for paint and bodywork. Here's our video on the Mr. Chevy Gasser! This car was a completed custom that was rear-ended... our shop is tasked with repairing the damage and repainting the House Of Kolor Kandy Red paint & stripes. 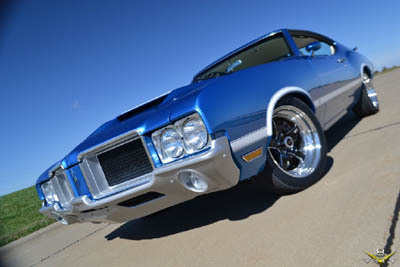 This one has a '73 nose on an '80 body, plans include upgraded suspension and big Pontiac power. 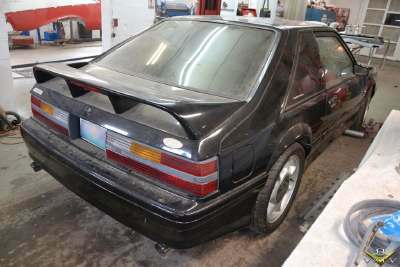 A 1993 Ford Mustang Cobra with a turbocharged 331 cubic-inch stroker engine, custom paint, and more. A completed car that came in for some mechanical repairs & maintenance, performance upgrades, hood swap, and other detail items. 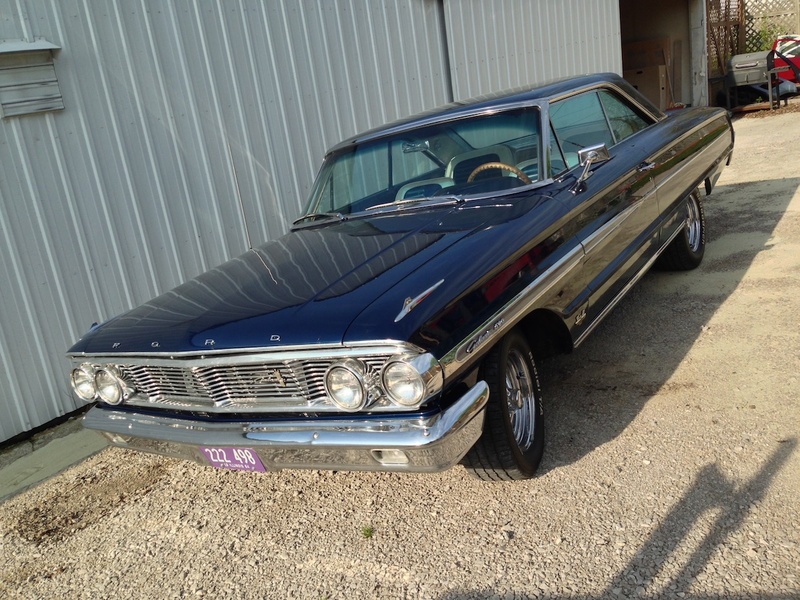 Stock Restoration on a unique 428 powered luxury cruiser that is still owned by the original family that bought it new! 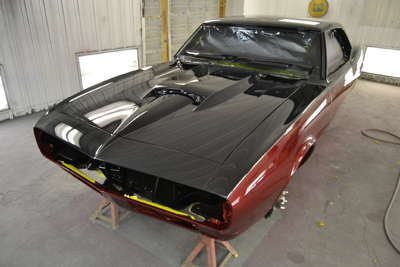 Reconfiguration of a completed Pro-Touring style 1969 Camaro to match new owner's requirements. 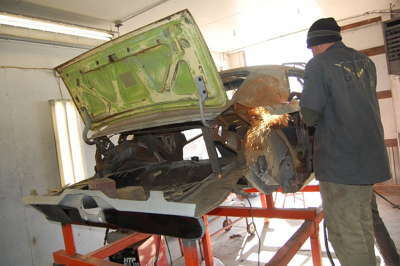 Finish assembly, fuel system install, plumbing, wiring, initial engine start and break-in. 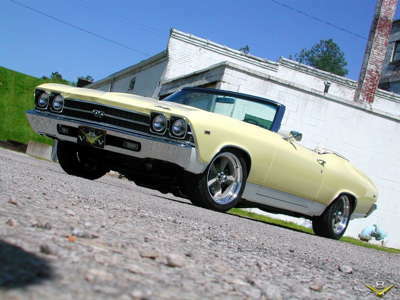 Hail damage repair, repaint, V8 conversion, fuel injection install, other performance and maintenance items. COMP Cams Camaro in for complete restoration. 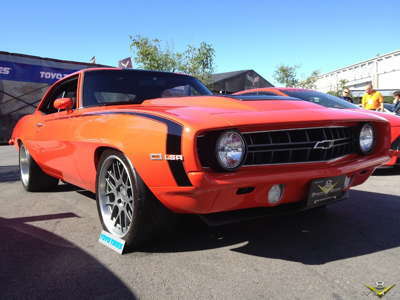 This Camaro was a project that stalled 1/2 way through, it has changed hands and our customer is having it tailored to his taste in our shop.